Image Courtesy Of Mainstreamed Media. Toronto police updated the investigation into suspicious deaths of billionaire couple Barry and Honey Sherman saying they were targeted. The police have now released the official statement that they have determined that the couple was strangled to death, they were murdered. 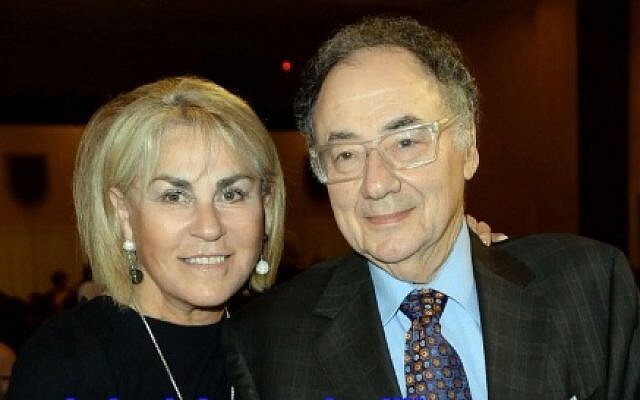 “Police in Canada has said they believe pharmaceutical billionaires Barry and Honey Sherman were murdered, describing their deaths as a “targeted” killing. Previous The FACTS about Muslims in Holland – Is It Possible That This May Happen In Canada In The Forseeable Future?